Life cycle information is used differently thru out the organization. 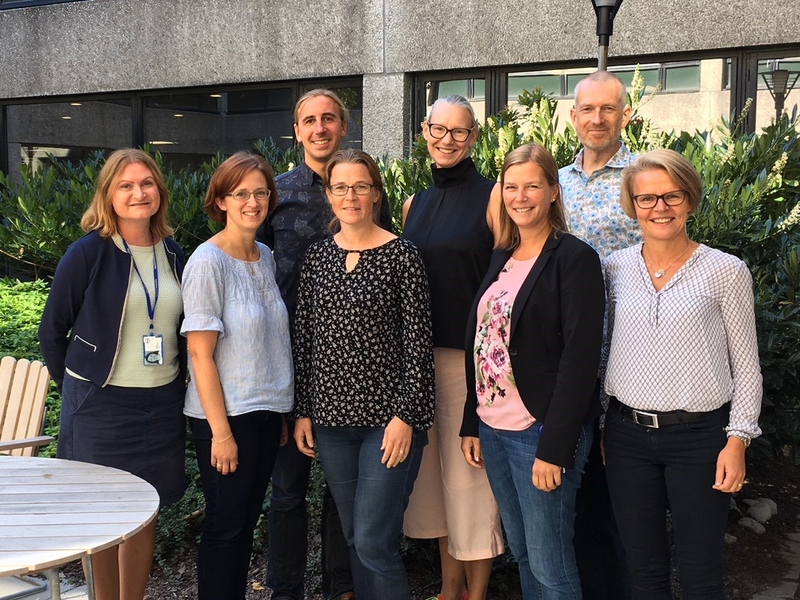 The project “Adapted decision support for increased energy efficiency in value chains”, financed by the Swedish Energy Agency, has investigated how information can contribute for better environmental performance. This week the project had its final meeting and soon the results will be revealed. 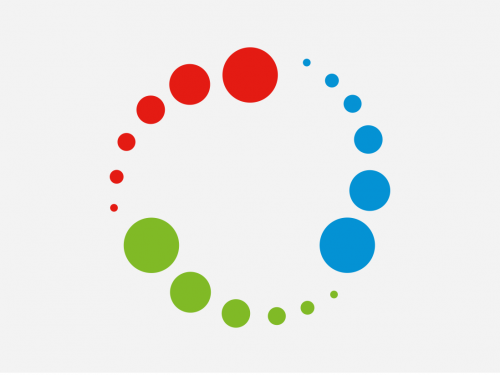 Emma Rex, RISE Research Institutes of Sweden, who lead the project, will present the project results at the Life Cycle Innovation Conference in Berlin next week and also share them in a webinar hosted by Swedish Life Cycle Center later this fall. The project has been run since two years together with the project team: Carl Karheiding, Swedish Life Cycle Center; Lena Landström, Vattenfall; Niklas Fernqvist, RISE Research Institutes of Sweden; Jessica Andreasson, Volvo Cars; Emma Ringström, AkzoNobel Special Chemicals; Anna Widerberg, Volvo Cars, Karin Sanne and Lisbeth Dahllöf from IVL Swedish Environmental Research Institute. It was funded by Swedish Energy Agency and contained mappings and case studies in order to analyze the different departments’ understanding and use of life cycle related energy data. From the left: Carl Karheiding, Lena Landström, Niklas Fernqvist, Jessica Andreasson, Emma Ringström, Anna Widerberg and Karin Sanne. Keep your eyes on our calendar to not miss out on the webinar and the publication list in order to read the whole report!